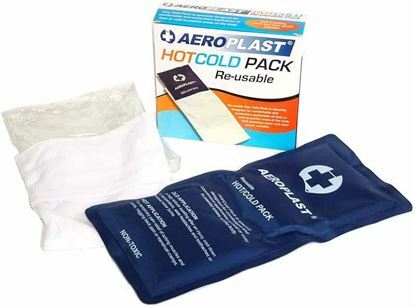 Colder and longer lasting, manufactured in Australia for harsh Australian conditions. 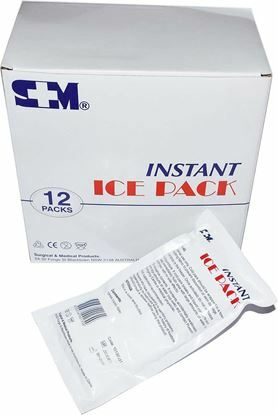 A must for convenient, effective cold therapy first aid treatment, without the need for refrigeration. Simply burst inner sachet and pack becomes cold. Our packs lie flat and mould to body contours. Our packs are also see-through so you can see exactly what is going on in the pack. Keep two in every first aid kit. Size approx. 12cm x 25cm. Use a paper towel or chux type towel between pack and bare skin. We also supply these towels, go to Towels for further information. 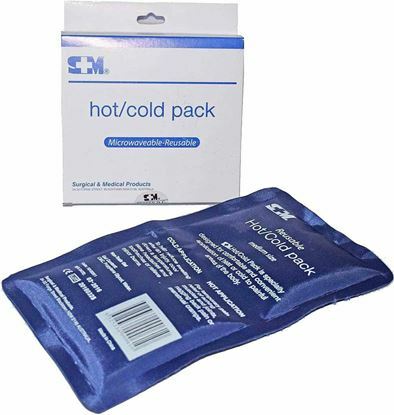 Our instant cold packs are considered non-toxic/non-hazardous, under the current regulations for hazardous substances and do not require an SDS. PLEASE NOTE: Boxed in multiples of 6 or 40 but you can order any number.